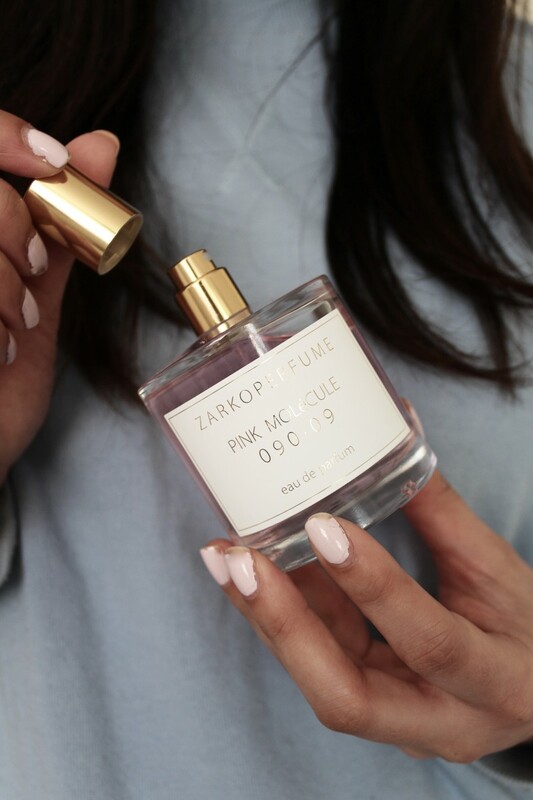 Scent choice is a very personal thing and every person has their own unique way of describing what their favourite type is – do you agree? All scents work differently on individuals, based on things like their skin type, PH levels and heat of their skin at the time of application – all of these factors help create a scent that is special to the individual. Other contributing factors could perhaps be something like – it reminds them of a particular occasion, i.e. a celebration of some sort, a previous holiday or a special moment. I will always remember Calvin Klein’s Be as my first ever perfume I got on holiday when I was 12, in Los Angeles. 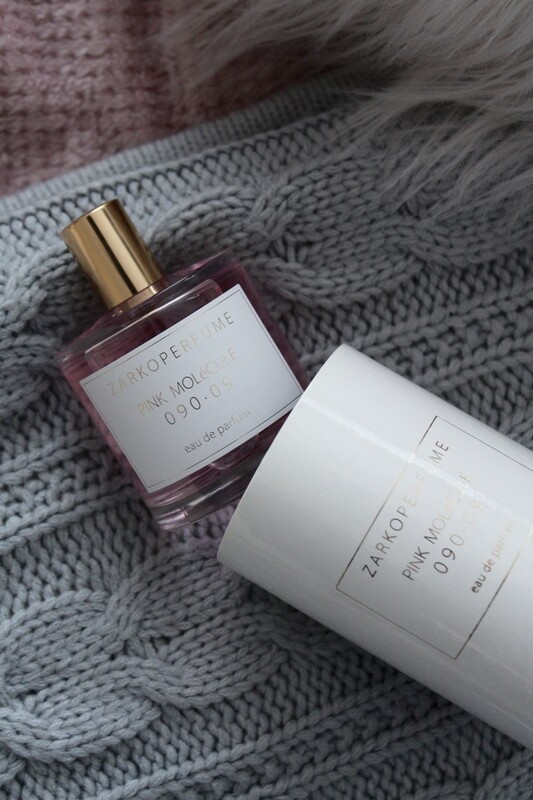 I guess what I’m trying to get across is – everyone has a scent type that they like and are generally more drawn towards, be it floral or fruity, woody or sweet. Branching out can be difficult because we all get use to a particular scent and generally stick to what we know we will always love. However, my moto has always been ‘if you don’t try, you don’t know’ – so in today’s post, alongside John Lewis who very kindly included me in their #JLSignatureScents collaboration (read about other bloggers signature scents here) and picked out a scent for me to try - I must say, being slightly nervous, I very quickly swerved as they chose the most gorgeous fragrance from Zarko Perfume. 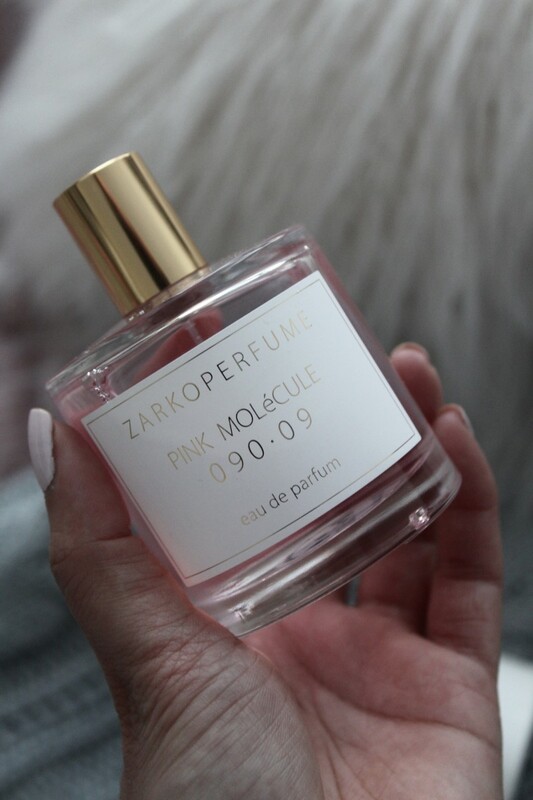 Introducing Pink Molécule 090.09 – the floral top note is probably what got me the most, I am a true floral girl at heart when it comes to scents and I have to say, this one smells absolutely divine. 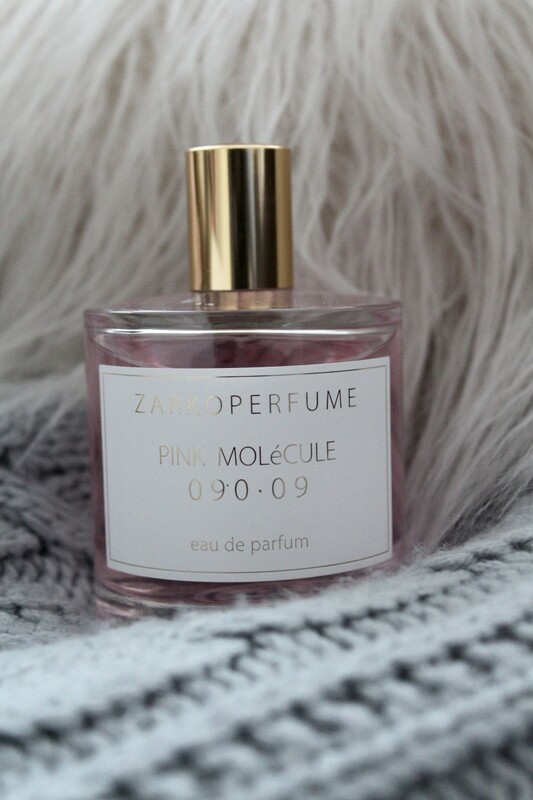 It’s a moderate, breezy fragrance, which is perfect for everyday wear. The apricot within the top notes and cream accord in the bottom notes gives the perfume that touch of sweetness also which I love. 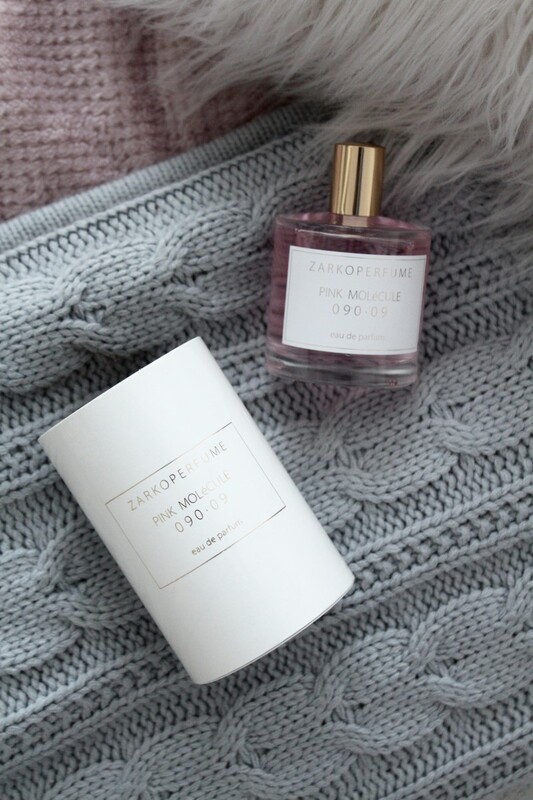 Housed in a minimalistic round bottle with a gold lid top, this will look perfect on any dressing table and oozes femininity. In my opinion, it would make a great gift for yourself or anyone who loves a light floral, yet sweet scent that can be worn every day. 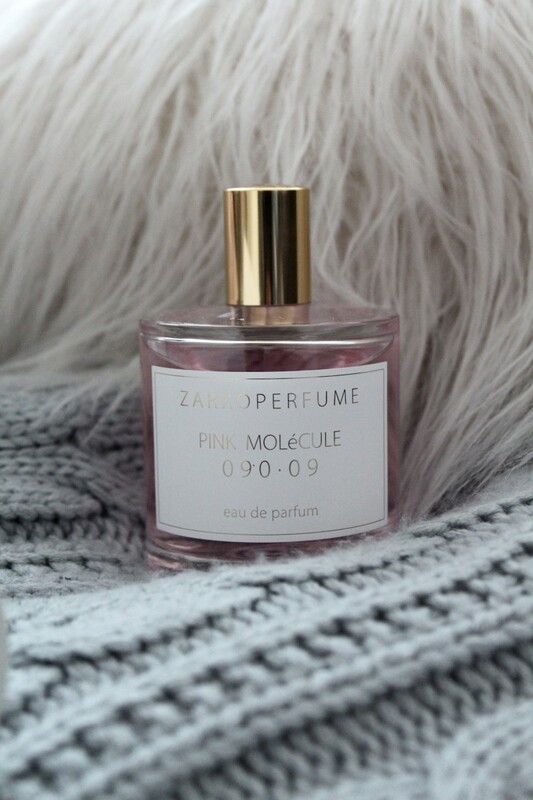 What is your signature scent and why?